In 2004 Ace Forex Signals launched a reliable top money making signals providing service. 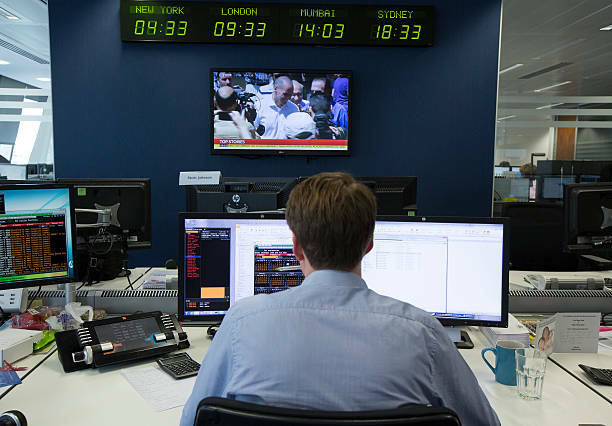 Although we never provided online signals back then, we had an office where paid members had a chance to receive our trading calls live in-person. Located in Switzerland, some of our team have worked for the top Swiss banks in the 90’s so we are fully equip with the skill set to be profitable. We use swing trading, Supply/Demand, Correlation and much more. We use highly technical charts that allow for a very accurate prediction. We have made sure that each and every one of our team members has had some sort of high level of expertise when it comes to forex trading. For example, the trading contest winner of Etoro was our GBP analyst. When you use our signals, you can be can be rest assured that the signal you received has gone through heavy calculations to minimize the risk as much as possible. Ace Forex Signals tries to give as many signals that can be traded in a given day. We do not get reckless and chase trades which is a common mistake that many other trading signals providers make. Ace Forex Signals is an elite trading team and we want to make a impact to traders worldwide and provide you with the best service you will ever use!